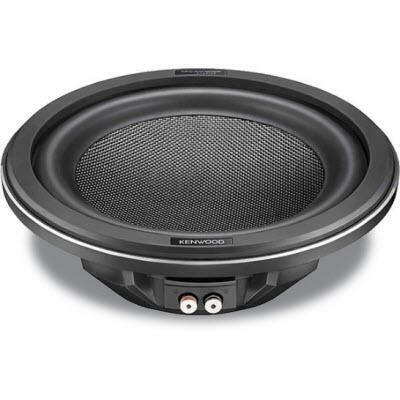 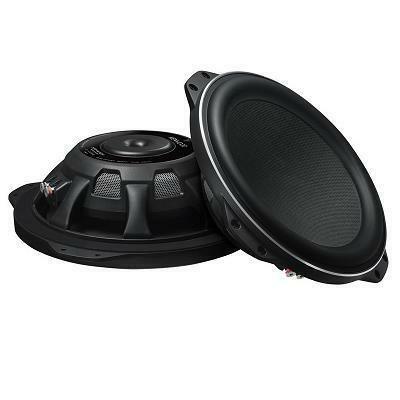 The Kenwood Excelon KFC-XW1000F 10-inch flat subwoofer produces serious bass output in the hard-to-fit areas of your compact car or truck. 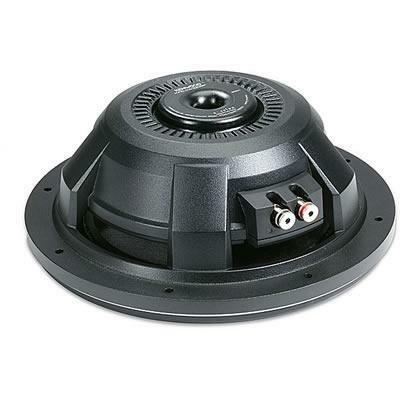 And this shallow-mount sub measures less than 3.5-inch deep, so you can get creative with your installation. 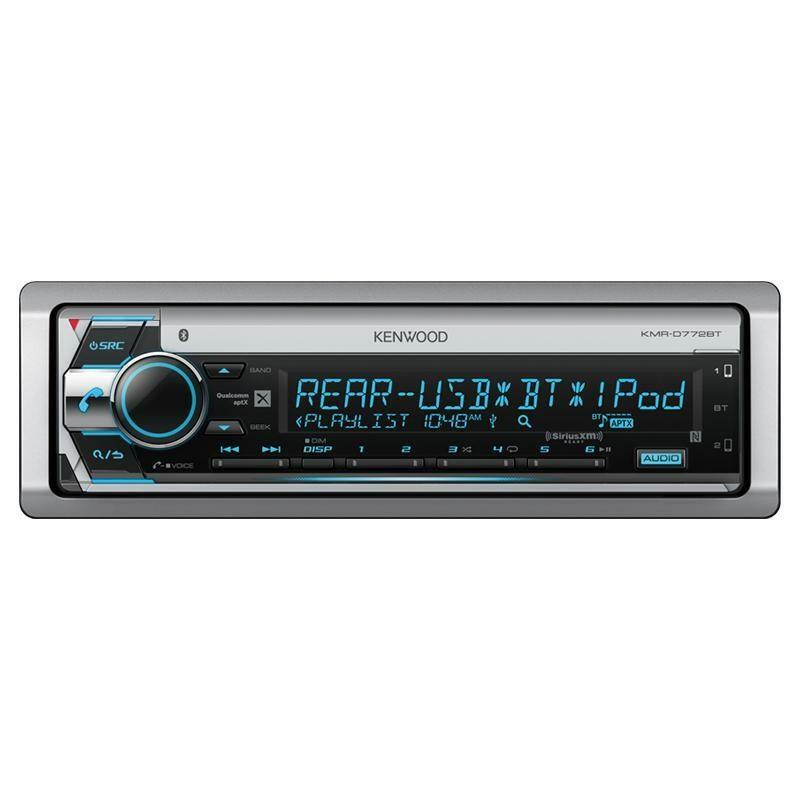 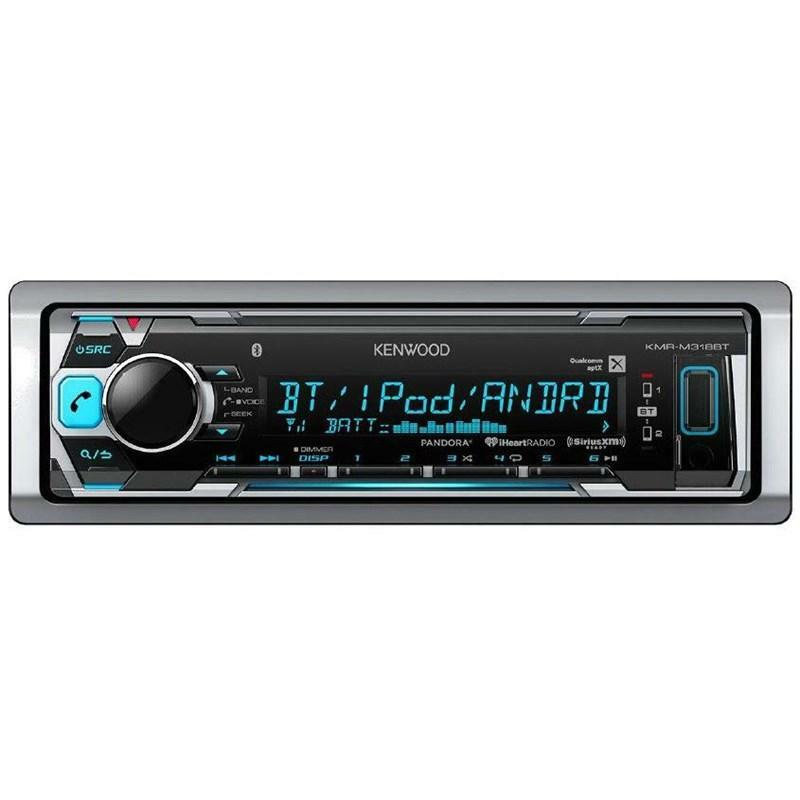 This Kenwood receiver includes a USB port for iPod/iPhone, and auxiliary port for media playback, and also features a 13 band equalizer to adjust your listening needs while on the water! 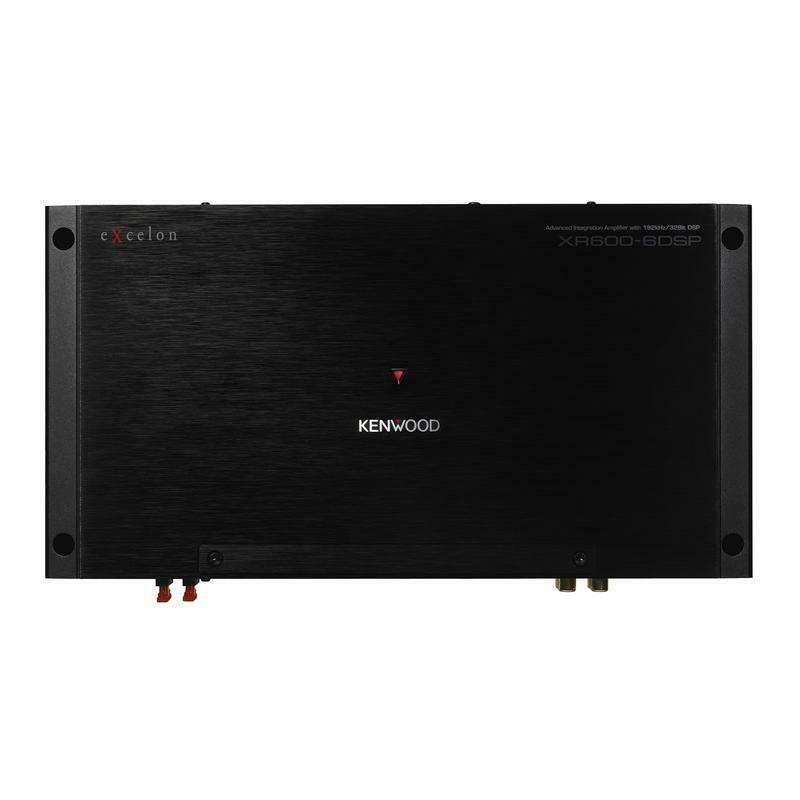 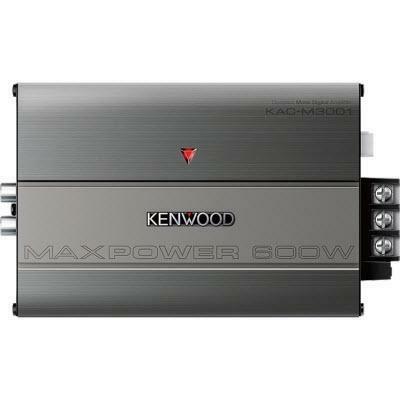 The Kenwood KAC-M3001 is a compact mono subwoofer amplifier that features 300 watts of RMS capability with a peak power rating of 600 watts. 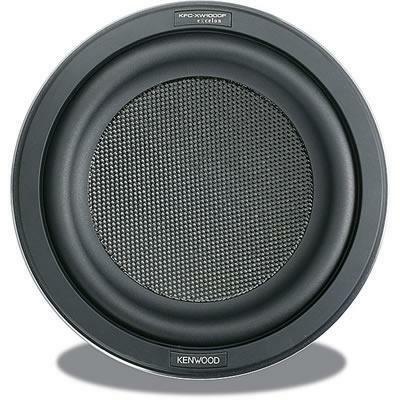 Enjoy home stereo sound quality on the water with this Kenwood Two-Way Marine Speaker System. 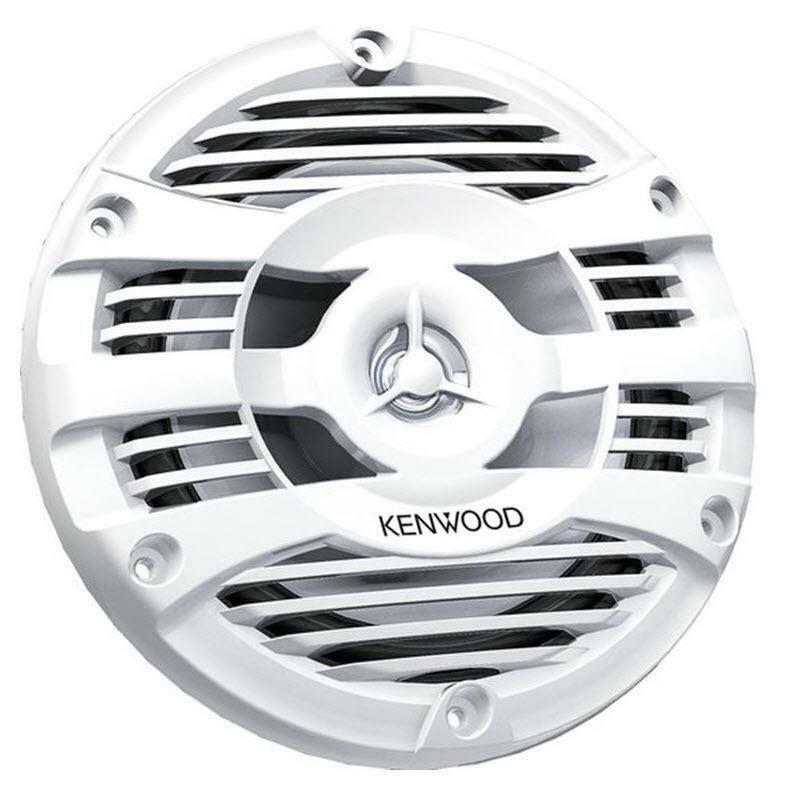 Built to withstand the harsh marine environment with a water-resistant cone.